My one to one support is available online and offline. 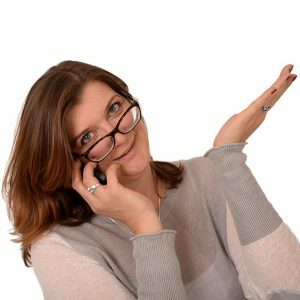 If you are serious about improving stress, sleep and performance, I can provide you with personal mentoring support. You may have heard the saying: “If you do what you have always done, you will get what you always get.” This is true for well-being too. You must change your life-style to feel better and get better sleep naturally. Luckily, I am here to help! Sleep and well-being patterns can vary by season. Join me for your personal sleep & well-being surgery from the comfort of your own home. I will help you implement lifestyle changes that have the power to balance your natural health. Use all at once – or schedule throughout the year to adjust your sleep pattern to seasonal changes. 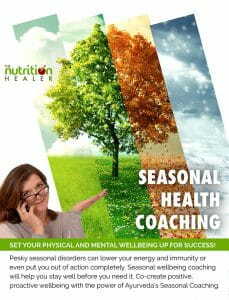 My seasonal health coaching consultations will set your physical and mental well-being up for success. And if you schedule the mentoring throughout the year, it can also help adjust to seasonal changes, so you stay well pro-actively throughout the year.